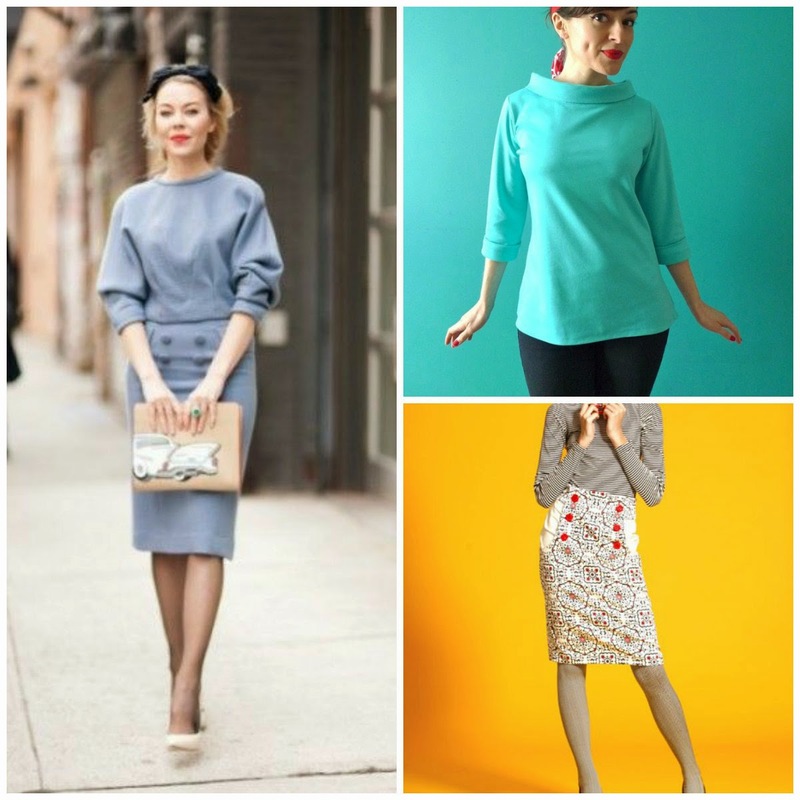 Sew Classic: Pattern and Tutorials for the Ulyana Sergeenko Challenge! 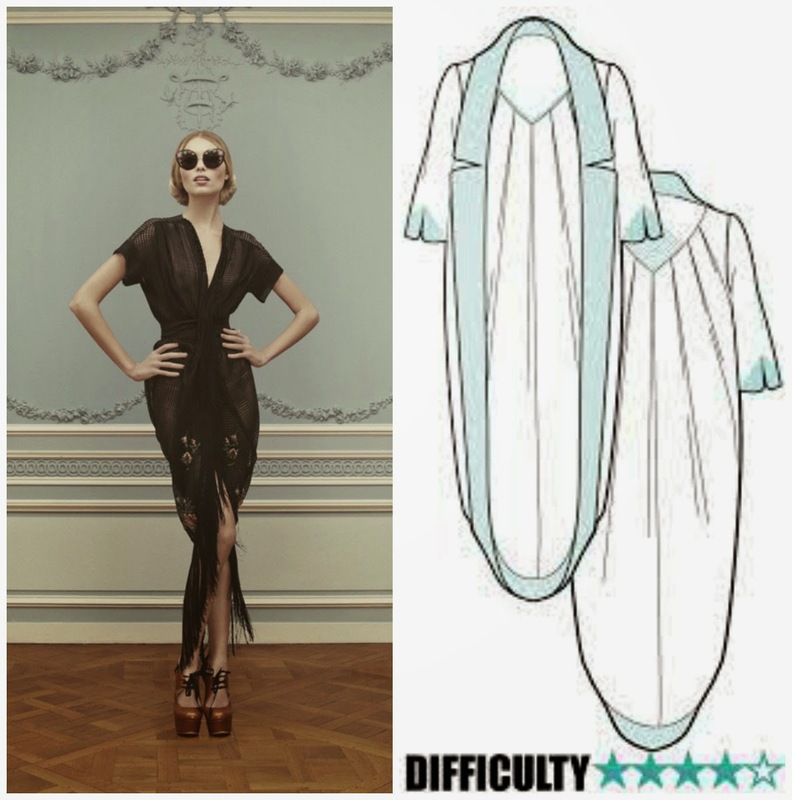 Pattern and Tutorials for the Ulyana Sergeenko Challenge! I hope everyone is getting pumped about making some awesome clothes based on Ulyana Sergeenko! If you're participating in the challenge, we have until the middle of April to knock out some clothing. If you're not sure where to start, then perfect! I'm posting some tutorials and patterns I found to help get you started. If you can think of any more, let me know in the comments and I'll add them to list. If you're looking for simple sailor that doesn't scream costume, I found a few options for you! I'm sure you could draft the top yourself, but if you're not into that, I love Tilly's Coco top as an option. The skirt is from Burda and it's free! If pants or shorts are more your thing, I found another free pattern on Burdastyle for you. Ulyana designs and wears a lot of circle skirts (right photos). Luckily, they're easy to make! 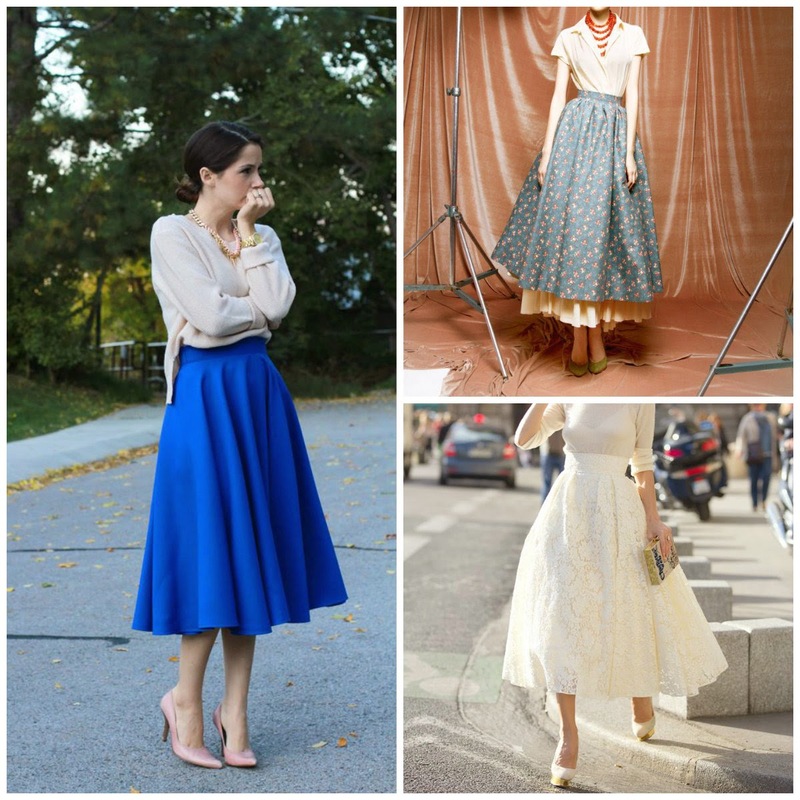 Liz from Cotton and Curls (left) shows you how to easily draft a midi circle skirt. If you want a little more detail on circle skirts, check out this great post by Diary of a Renaissance Seamstress. The ladies over at By Hand London have even created a circle skirt calculator so you have to do less math. Underneath some of her skirts, I'm sure she has crinoline slip or petticoat. If you don't have one handy, check out this tutorial for making your own. Let's talk tulle! I wasn't really into these skirts when they started popping up, but now I think I want one for date night. 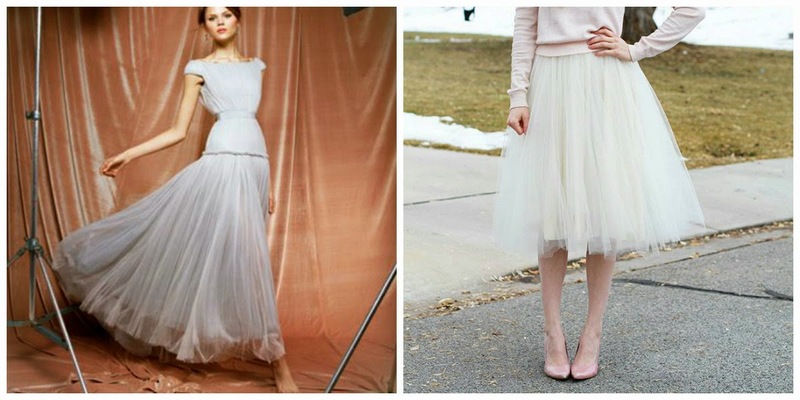 Liz from Cotton and Curls (right) has a great tutorial for tulle skirts on her blog. Go check it out! I'm madly in love with this cocoon coat. 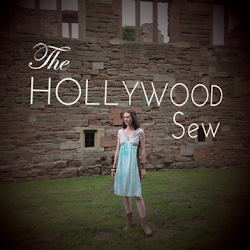 My main problem: do I make it a luxurious robe at home or do I make it to be worn outside the home? Pattern on the right from Ralph Pink. This would require a bit more drafting, but if you want to go for something like this, I found a free pattern from PatternVault for you! I would add a tie, shorten the sleeves, and rotate the side detailing. 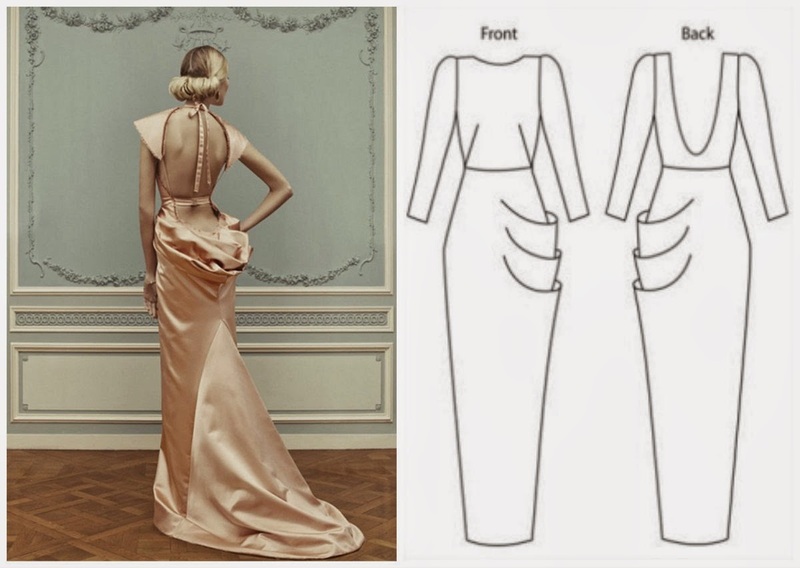 If you look at Ulyana's design (left), it looks like she just cut open the back of a skirt and added a train. Very do-able! She also designs a lot of modern and structured outfits that I'm having problems finding tutorials for. So let me know if you're familiar with a tutorial or pattern for her longer skirts, her shorts, or this amazing dress. Also, I want to point out that I didn't link any patterns for her shirts or her pants (seen here and here) because I feel, pants especially, that those are more personal and harder to draft and fit. If you want me to change that because you know the perfect pattern, comment below and I'll update.